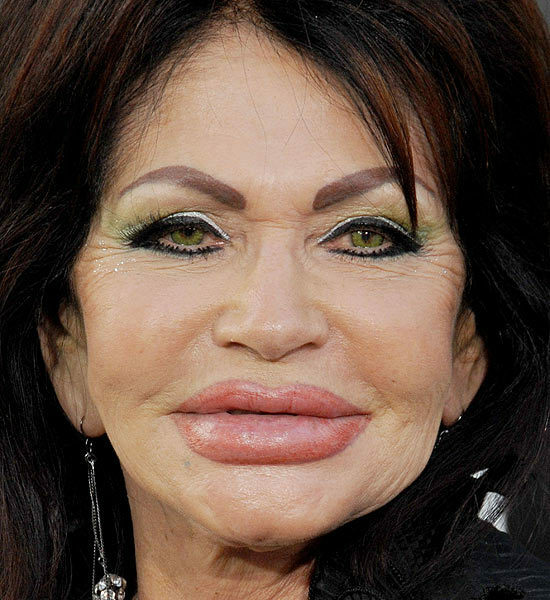 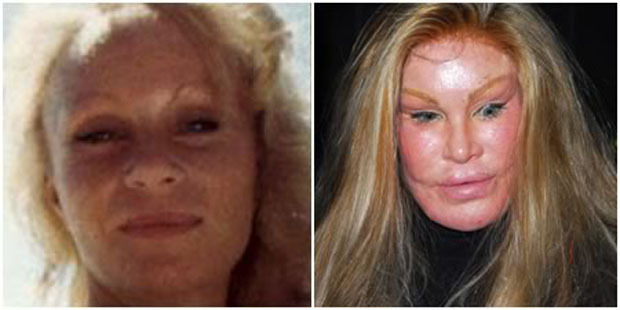 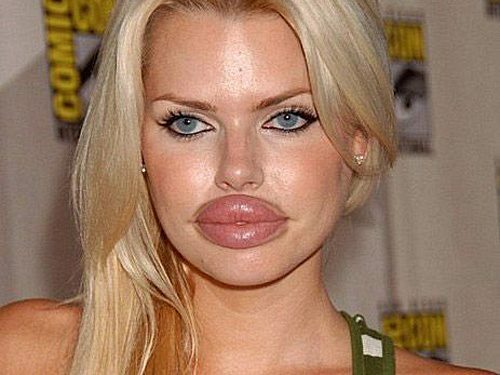 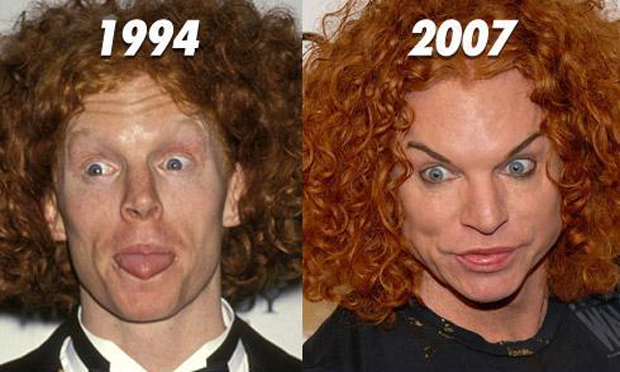 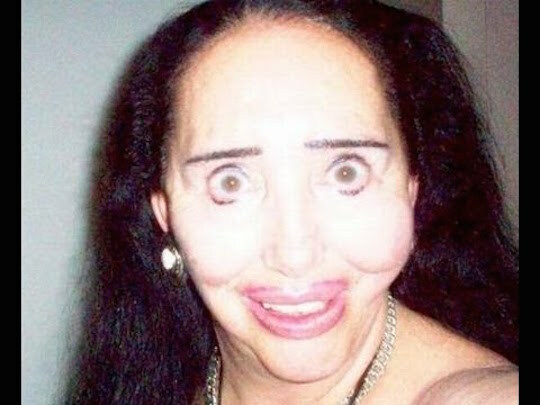 17 Of The Worst Plastic Surgery FAILS - Do They See What We See? 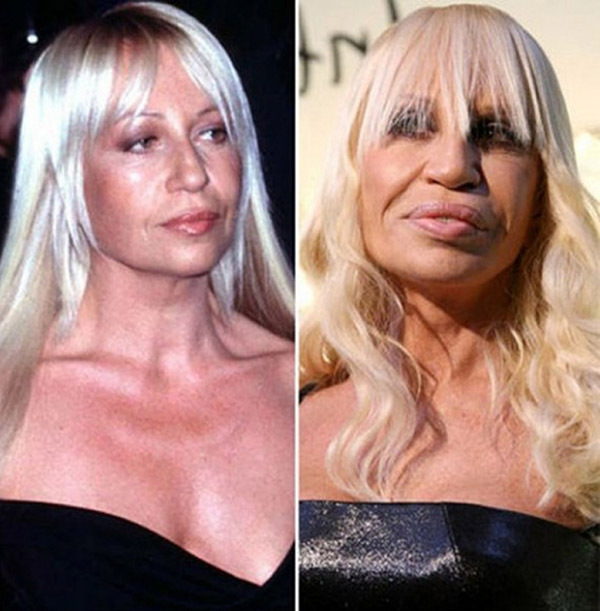 Today, people are having more plastic surgery than ever before – trying to regain their beauty. 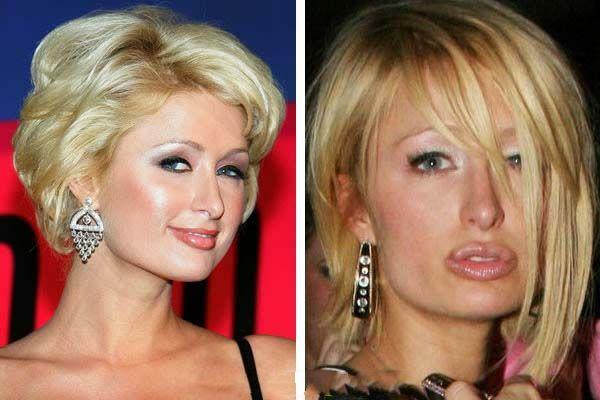 Some, are even trying to look like their favorite celebrity. 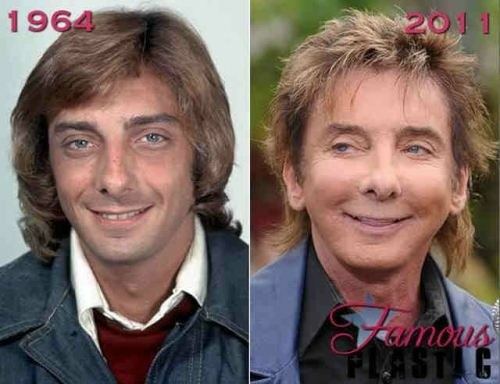 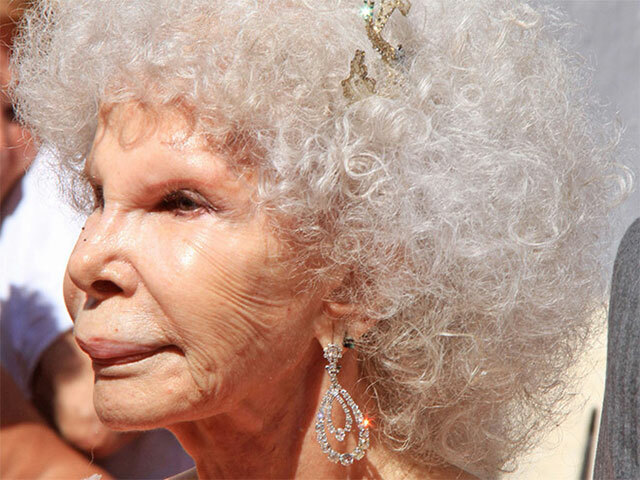 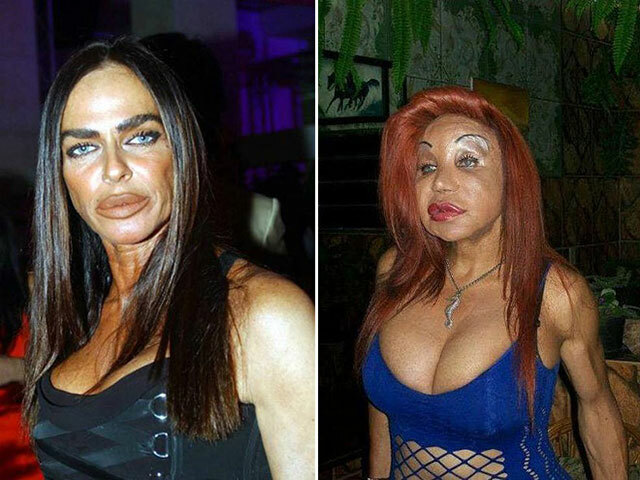 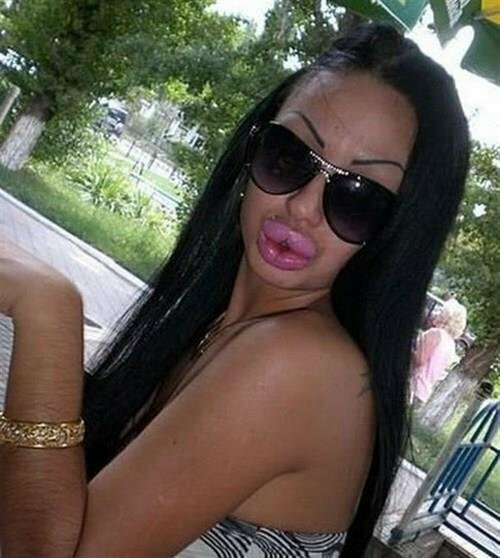 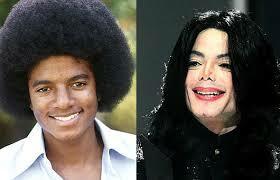 Below are 17 of the worst plastic surgery fails.